Greg Wren is CEO and second-generation owner of AmeriPac. He is responsible for all facets of the business, from growth strategy and sales, to operations. 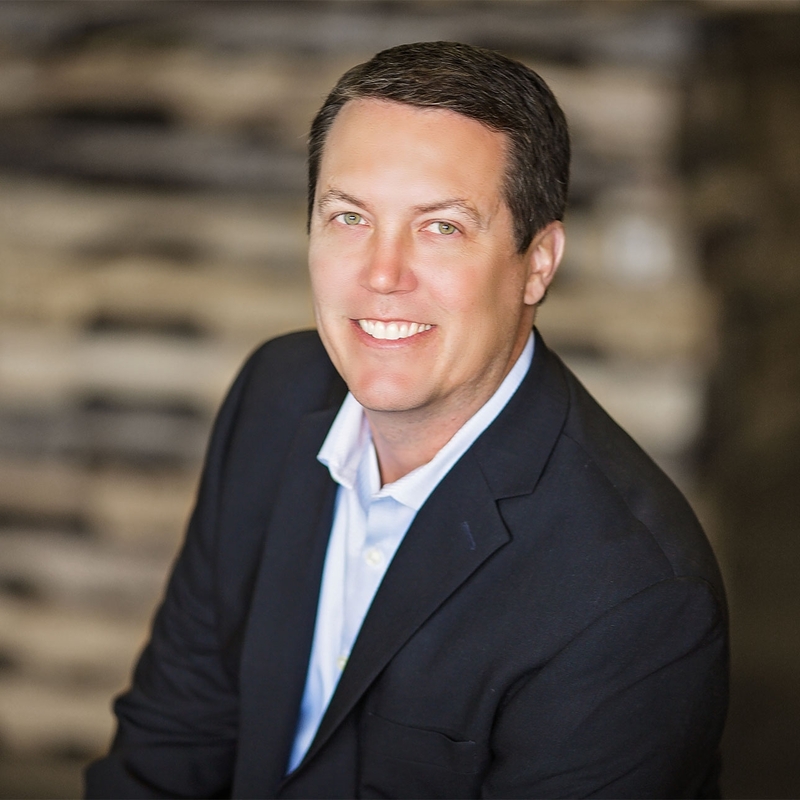 Greg has a proven record of success in executive management and driving sales growth in the contract packaging and fulfillment industry. Prior to becoming CEO, Greg was the President and Chief Operating Officer at AmeriPac for over 15 years. Over that time, he helped transform the company by increasing sales over 500%. As CEO of our family owned & operated business, Greg prides himself on maintaining a family atmosphere and culture through AmeriPac’s employees and management. This is evident in all departments of the business, as demonstrated by the large number of dedicated employees that have been with the company for over 25 years. Greg and his sister Kerrie Dwyer acquired 46% of the company from Ray Wren in 2001. This was a result of their desire to grow the company and safeguard it for the next generation. Transition of management of the company took place in April of 2017 after the 1st Wren generation retired. Greg received his BS in Finance from the University of Texas at Dallas in 2002. He is married and has four children.